Computer and Electronics Repair. Broken Flat Panel TV? Get me to look at it for you. FOR FREE Broken PC? Let me see if I can help over the phone. If not let me have a look at it. FOR FREE Broken Video Game Console? You know what to do call me. FREE HELP! BGA REWORK. 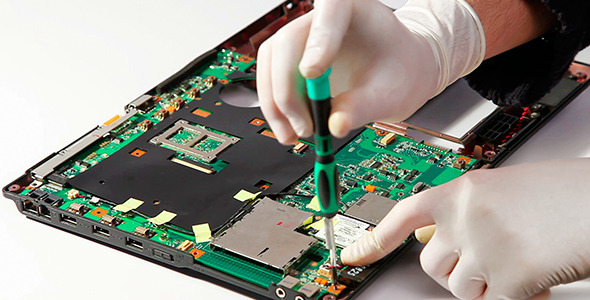 MOTHERBOARD REPAIR.